Newell Brands | AVB Inc.
Southwest Michigan First purchased eight acres of land in the Business Technology Research Park near Western Michigan University’s Campus in June of 2013, selected AVB to lead their Design-Build team, and quickly began work on the fast track construction of a 40,000 SF facility to be utilized by Newell Brands. 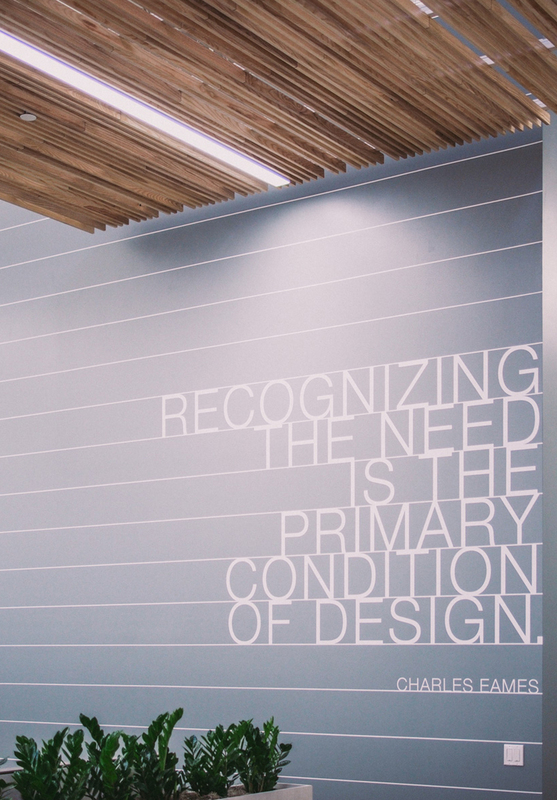 This world-wide design center features “Immersion Rooms” denoted by ash wood slats for the design teams of various divisions of the company to compare and develop products. 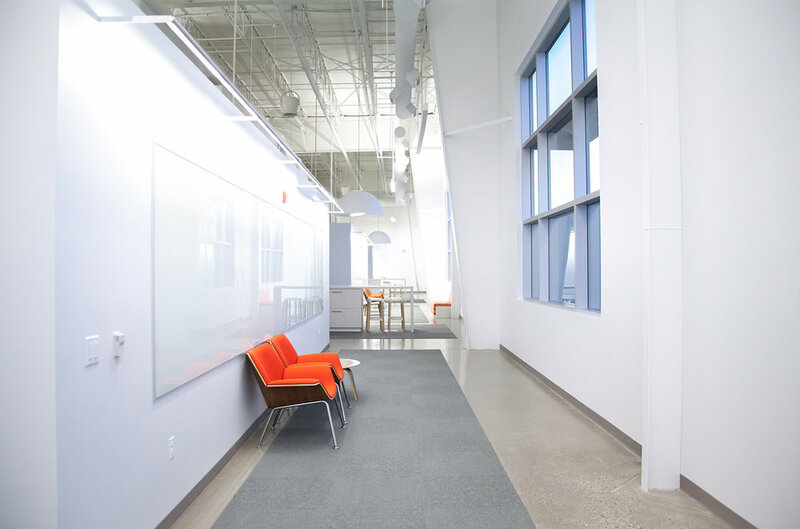 The collaboration-inspiring open floor plan contains a consumer testing area, a design and innovation center, and a 3D printing lab for prototypes. AVB managed the design and construction of the project, phased bidding to allow for early construction start, and completed the innovative space in March of 2014. Newell Brands achieved a Two Green Globes Certification for the building’s energy efficiency and sustainable features.